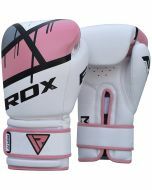 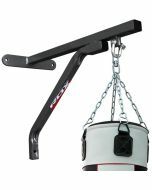 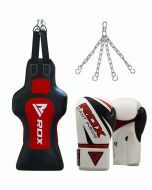 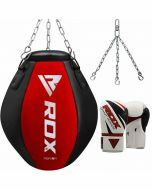 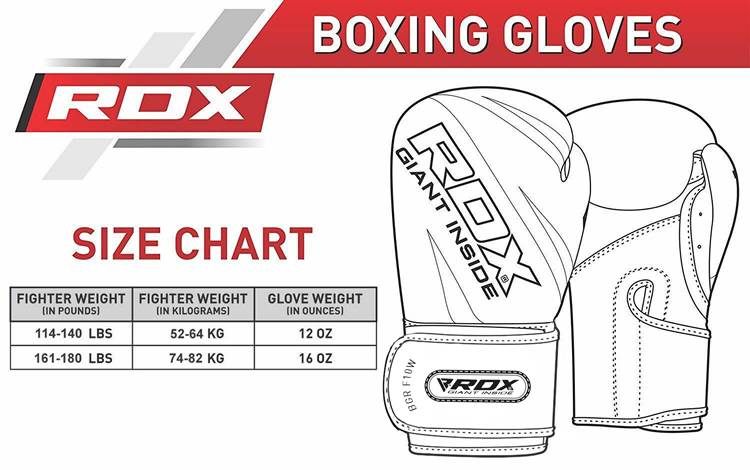 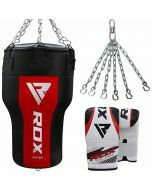 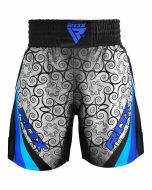 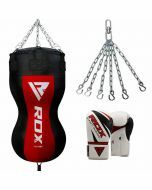 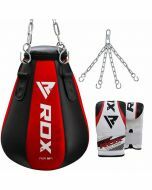 RDX maize Patent Pending Punch Bag is handmade and comes with 4 strand HG-Steel™ made swivel chain set and Maya Hide™ Leather Boxing gloves. 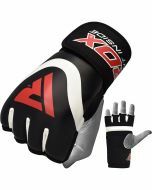 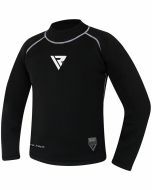 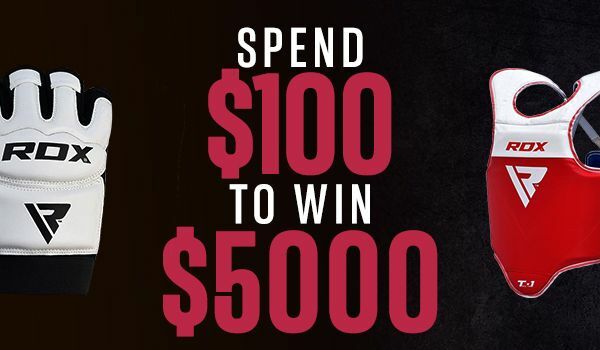 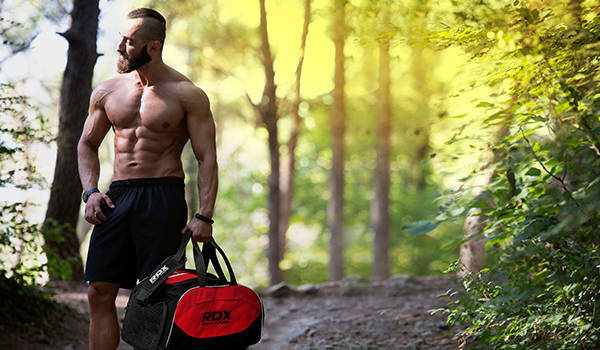 The bag includes Leather-X™ based Max-Shock™ foam jacket with improved shock-absorption. 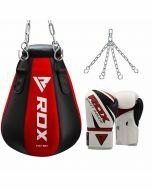 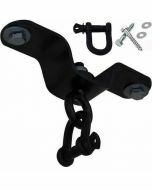 The bag comes with improved stitching durability and improved performance.